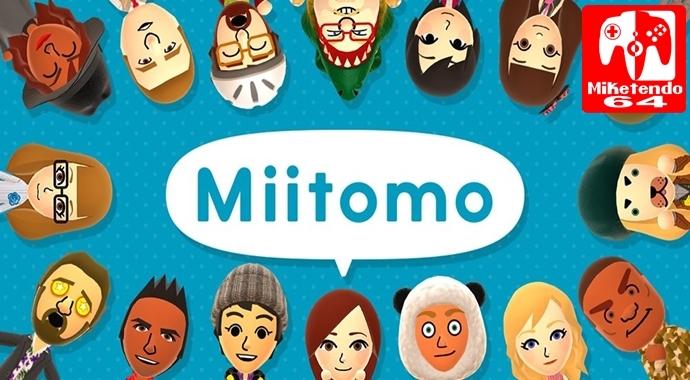 Miitomo was Nintendo’s big mobile debut. The app was basically Nintendo’s take on social media, with you being able to customize your Mii’s, answer questions about yourself, and buy new outfits for your creations. You could see all your friends answers, and sometimes your buddies would visit your room, which could open up specific questions shared just between the two of you. It was delightful, charming, and a massive flop. That last part breaks my heart, as I so desperately wanted Miitomo to succeed. When it first launched, I found most of my fun taking Miifotos. Miifotos allowed you to put your own and your friends Mii’s into poses, choose expressions, choose a background and take a picture. You could even import your own photos, which led me to sticking my Mii in bizarre situations, or even replacing people’s heads in photos with my Mii’s noggin. It was a lot of fun, and brought me and my friends, much joy and laughter. When I had my car accident that left me in a neck brace for three months, Miitomo was one of my comforts. The humour laced replies and robotic voices of the Mii’s helped take my mind off of the bleak turn my life had taken in that time. It was up in the air how my neck would heal, and one bump could have left me paralyzed from the neck down. It was at this time when a two-year acquaintance started chatting with me. One of the first things I did was convince her to download Miitomo and answer some questions. Before long she also became hooked, and we would chat and laugh over our answers and Miifoto creations. We also began to get a bit cheeky and flirt a little. It was hilarious to hear the voices the Mii’s would use to chat up each other. That slowly began to creep into our everyday conversations. Fast forward two years, and we have now been together over a year and a half. This charming little social media experiment that Nintendo created not only brought joy in a tough time in my life, but also brought me together with a wonderful woman who I could possibly spend the rest of my life with. Miitomo is more to me than just an app that slowly faded from existence. It was a bright light that helped me through the darkness. It was joy in a sea of uncertainty. It also brought me a future that has lasted beyond its life. The fact that Miitomo is no more breaks my heart. Farewell Miitomo, you meant more to me than you could ever know.